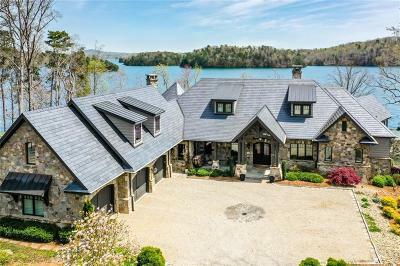 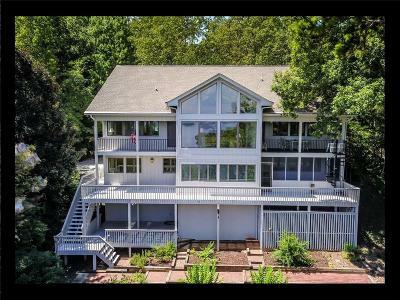 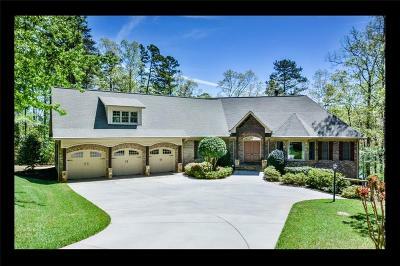 Never miss another BRAND NEW LISTING ON LAKE KEOWEE! 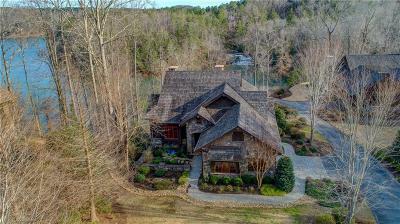 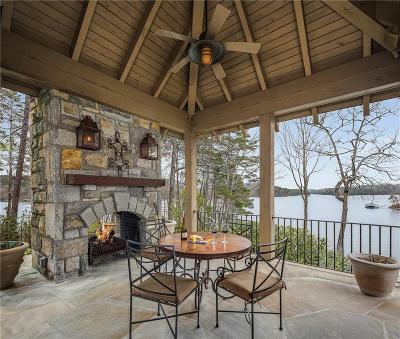 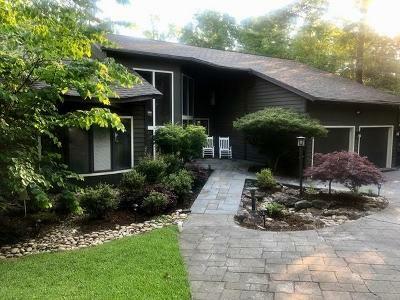 Check here for the NEWEST LISTINGS on Lake Keowee. 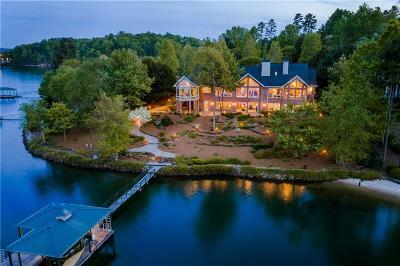 Sign up for continuous updates.This website is updated simultaneously with the IDX feed of all Listings straight from the Western Upstate Association of Realtors. 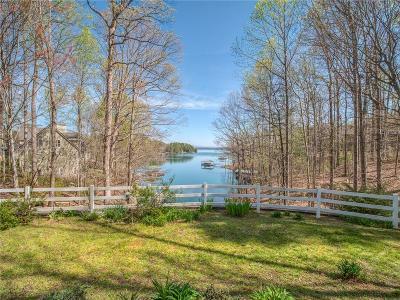 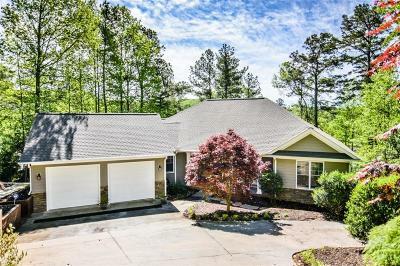 You may also search by Subdivision: All Lake Keowee Subdivisions and/ or Crescent Communities on Lake Keowee exclusively.